While living in beautiful British Columbia has its perks, coexisting with luscious greenery in a temperate rainforest can sometimes be difficult to maintain. Don’t let the cons of our west coast climate outweigh the pros! 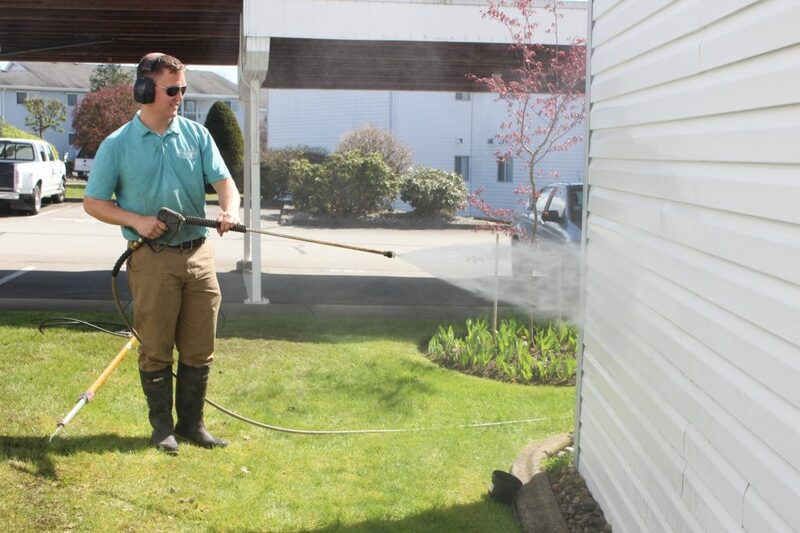 Here at Fuse Power Washing, we want you to love your home again. 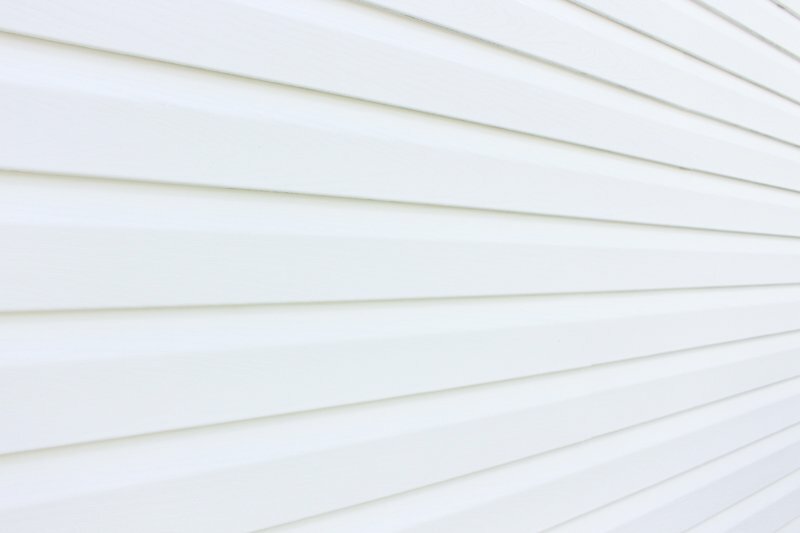 With safe, simple and easy solutions against mold and algae build up on your home, we offer exterior cleaning services for siding of all types and buildings of all sizes.